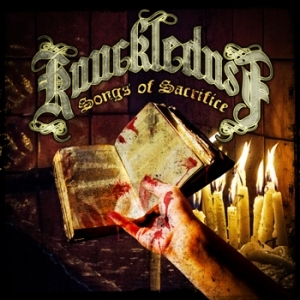 New Knuckledust album out 4th March 2016 marking their 20th anniversary! Black vinyl, 12" gatefold LP. 10 songs + 2 bonus tracks featuring guest vocals by Louis Gino (Proven/Crippler LBU/Ironed Out) and Ammo (Life Betrays Us/Tirade).